Update: Congratulations to all the winners!! If you’re a regular viewer of Turner Classic Movies (TCM) then you’ve seen the promo featured on the network for the newly released “Mom in the Movies” book by film historian and Time magazine movie critic, Richard Corliss. “Mom in the Movies” is brought to you by TCM and Simon & Schuster and centers on how Hollywood has dealt with motherhood through the decades and in different genres. As most of you know, TCM and Simon and Schuster released “Mom in the Movies” in conjunction with this year’s TCMFF, which had as its theme, “Families in the Movies: The Ties that Bind.” Richard Corliss was on hand for a special presentation during the festival on “Mom in the Movies” after which he signed copies of the book. In case you’re not aware, however, it is my duty to report that the author will also make appearances on TCM in May to introduce a 6-movie mini-festival with Robert Osborne honoring the “Mom in the Movies” theme for Mother’s Day. The mini-marathon will be split between two nights, May 1 and May 11 and will showcase a few of the “types” of mothers discussed in the book. The films are: (On May 1) Bachelor Mother (1939), Imitation of Life (1959), White Heat (1949), The Catered Affair (1956) and (On May 11) I remember Mama (1948) and The Mating Season (1951). Be sure to check the TCM Schedule for specific show times in your area. I’m thrilled to have received a review copy of “Mom in the Movies” from Dana Trocker of Simon & Schuster so I have to extend a huge thank you to her for that, as well as for offering additional copies to give away on Once Upon a Screen. The details of the giveaway are noted below. The TCM promo mentions a few of the highlights in Corliss’ “Mom in the Movies,” but I’ll make note of a few of my own. To start, “Mom in the Movies” includes discussions of silent movie moms, horror moms, showbiz and sci-fi moms among others. Aside from genre or era-specific discussions, Corliss also illustrates how movie mothers have evolved through time, which makes for interesting reading. It shouldn’t be a surprise, however, that my favorite chapter is the one dedicated to Golden Age Moms with write-ups on such greats as Anne Revere, Myrna Loy and Irene Dunne. Mr. Corliss won my heart with a mention and image honoring Dunne as Julie Gardner Adams in Penny Serenade, which is one of my all-time favorite films. I agree. 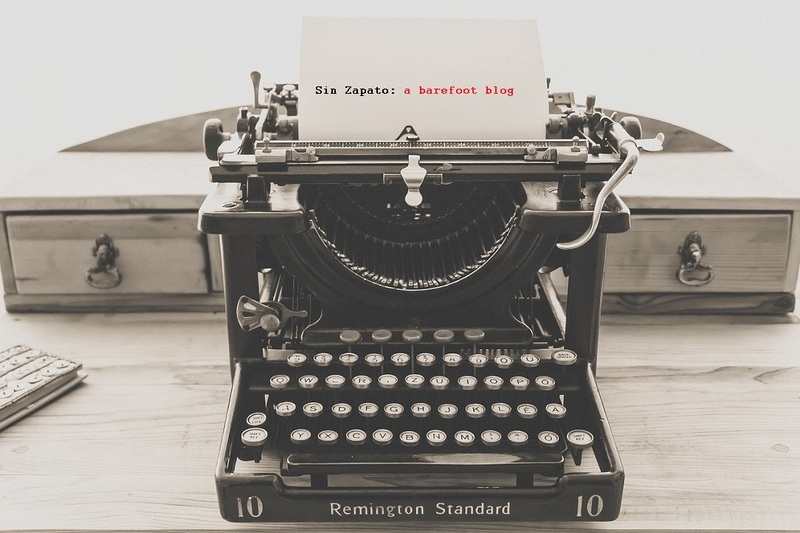 From all of the essays it was great to learn that I am as moved as the stars by moms in the movies – the difference they’ve made, how they’ve moved us, made us proud and in some cases how they’ve messed us up – like when they become a boy’s best friend. The bottom line is we can’t do without them. And you shouldn’t do without “Mom in the Movies.” Kudos to Richard Corliss – this book is thoroughly enjoyable. It’s a must for classic movie fans. 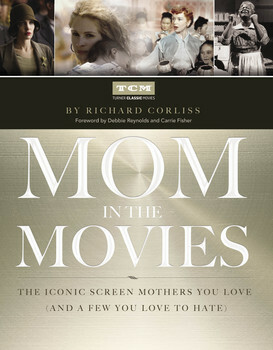 You will have several chances to win a copy of Richard Corliss’ “Mom in the Movies” throughout the month of May. To start, you simply need to leave a comment below naming your favorite movie mom by end of day Sunday, May 3. The winner will be chosen at random from those who left comments. From there I will alternate between Twitter, Facebook and Tumblr posts with additional chances to win. SO, be on the look-out for me on Twitter @CitizenScreen or Facebook Citizen Screen or Tumblr Citizen Screen for details. You can enter as many times as you like. Each week’s winners will be chosen at random from all those that participate based on the details above. I will announce each week’s winner on this post and share it on the other social media platforms. If the winner turns out to be you, please be sure to contact me within two days of the announcement by sending me your mailing address via email to: citizenscreenclassics (at) gmail.com I will then forward that information to Dana at Simon & Schuster so you can get your book as quickly as possible. If I receive no reply after two days another winner will be chosen. Note: This give-a-way is open to residents in the continental U.S. only. My apologies to my Canadian friends or those who live in Hawaii, Alaska or other far away places. Thanks much for the visit and good luck! 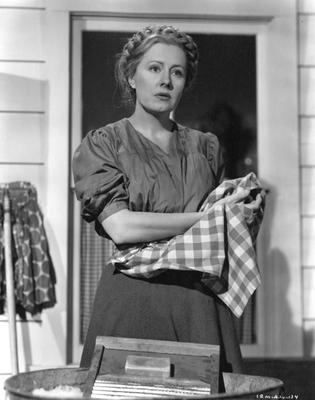 Irene dunne I remember Mama couldn’t be better. How about Lillian Gish as Rachel Cooper in The Night of the Hunter? Both sweetly nurturing and fearless! OH MY!! Fantastic choice, Kellee! It has to be Irene Dunne in I Remember Mama. 🙂 Popular lady and role! Favourite movie mom? Mrs. Jumbo from “Dumbo”. OH MY!! That movie kills me! My favorite Disney movie and an absolutely wonderful mom choice! 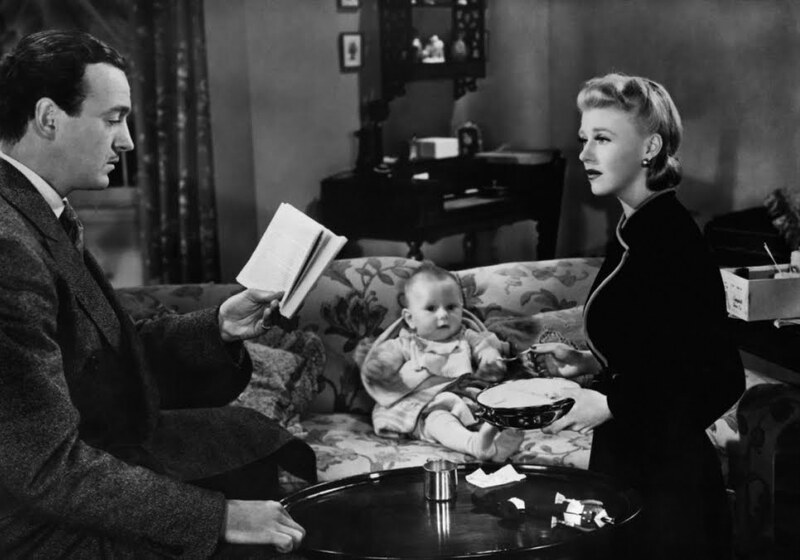 Just saw Bachelor Mother for the first time at this year’s TCM Fest and I must say, Ginger Rogers is now on my favorite mothers list! Shirley MacLaine in “Terms of Endearment”, because although she is sometimes politically incorrect, and can be handful, you still love her, and believe her as this conflicted mom trying to relate to her daughter. Hmm… I’ll have to cheekily nominate Mother from “Psycho” 🙂 Sounds like a fascinating book—may have to pick it up for my own mama before next Sunday! …yet that mother had no cheeks! In the movie, anyway. Hard to argue with the legacy she left behind. I’m not eligible for this contest, but my fave movie mom is Joan Crawford as Mildred Pierce – as odd as that might sound. She had guts and would do anything to protect her daughters. One of the best, IMHO! It’s such a well written and acted film that we can be both outraged at the monster Mildred helped create and admire her for her strength and guts. Since I live in Norway, I’m out, but I’d like to say I’m so happy about this book as it is such a beautiful subject. I can’t help tooting some of my favourite mother’s horns, though, so I’m adding a link to a video I made of them a few years back 🙂 Good luck to all in the draw! My favorite would have to be “I Remember Mama”. 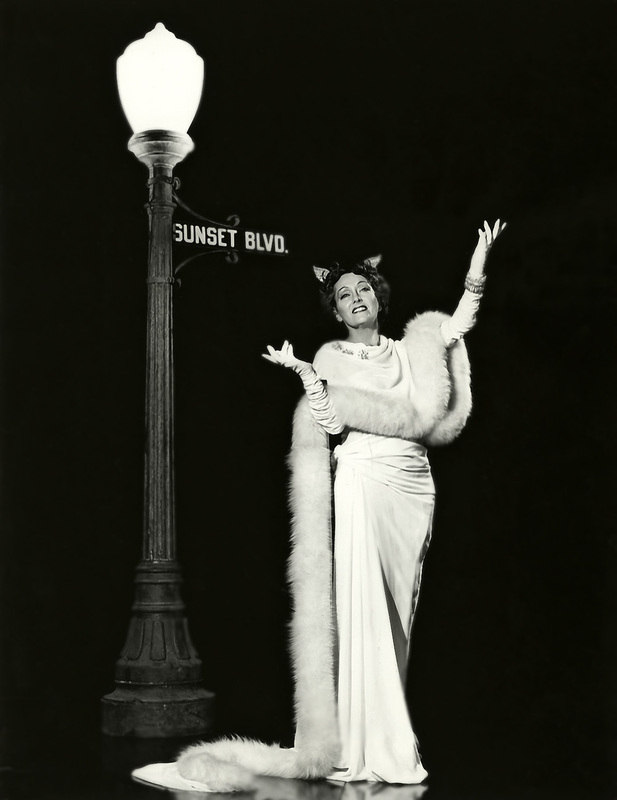 I think Irene Dunne is so wonderful in this tale of an immigrant family in San Francisco. Yes, indeed! Although Dunne rarely, if ever, missed a note period! How about “The Best Years of Our Lives” and “Mermaids” w/a dose in between of “Frances Farmer”? I vote for Heather Graham, mother to Carlos, in The Hangover. Putting food on the table is key there. Nora Charles is my favorite wife and mother. Sophisticated, loving, and loyal. TRUTH!! Can’t argue with that choice. Claudette Colbert in Since You Went Away. Mary Gordon in The Irish In Us.